Mark Zuckerberg began 2016 with the goal in mind to recreate the artificially intelligent personal assistant featured in Iron Man, J.A.R.V.I.S. Well, maybe not to actually recreate it, but to create simple AI to run his home. He recently updated the world on his progress in a note on Facebook. So far this year, I’ve built a simple AI that I can talk to on my phone and computer, that can control my home, including lights, temperature, appliances, music and security, that learns my tastes and patterns, that can learn new words and concepts, and that can even entertain Max. This would enable Zuckerberg to learn more about the current state of AI as well as the challenges that face developers in the home automation space. His Jarvis project would combine different AI systems including language processing, voice and face recognition. With these, tied into his Jarvis server, he could bring home systems such as his lights, cameras, thermostat, and Spotify together with human interface systems like a messenger bot and the camera at his front door. With these tied into his Jarvis server, he could bring home systems such as his lights, cameras, thermostat, and Spotify together with human interface systems like a messenger bot and the camera at his front door. That’s when he began noticing the problems that have been plaguing the Internet of Things for some time. In some ways, this challenge was easier than I expected. In fact, my running challenge (I also set out to run 365 miles in 2016) took more total time. But one aspect that was much more complicated than I expected was simply connecting and communicating with all of the different systems in my home. Basically, all the different components that make his AI work are speaking different languages. There is no C-3PO to help interpret this information and establish a mode of communication between the coffee maker and the garage door opener. This presented a challenge that Zuckerberg would need to overcome if he had any chance of giving his AI the ability to do anything useful. Another issue he ran into was creating a user interface that enabled him to communicate naturally with his Jarvis system. He wanted to create something that was as easy to talk to as any of his human friends. This meant giving it an interface that existed everywhere at the same time. Facebook’s Messenger was one of these solutions. 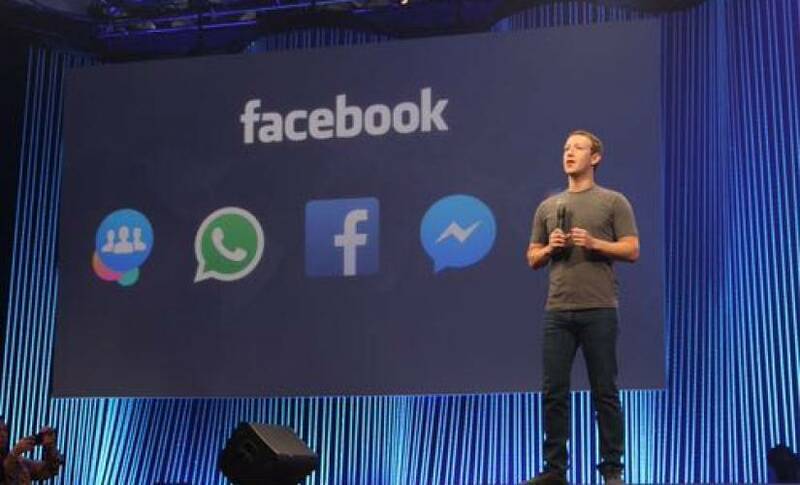 Using its API, Zuckerberg could communicate with Jarvis using his phone from anywhere. This also enabled him to develop it to a point where voice commands and facial recognition could come into play. In a way, AI is both closer and farther off than we imagine. AI is closer to being able to do more powerful things than most people expect — driving cars, curing diseases, discovering planets, understanding media. Those will each have a great impact on the world, but we’re still figuring out what real intelligence is. Zuckerberg’s AI project is interesting. His breakdown brings to light a lot of the challenges facing a rapidly growing IoT market. Interoperability is key to making systems that readily communicate with one another. More importantly, the fact that artificial intelligence (and what exactly counts as artificial intelligence) is a subject that the tech world will be debating for quite a while.